Welcome to Mercy Ebute's Blog: Australian teen pleads guilty to terror charge. Australian teen pleads guilty to terror charge. An Australian teenager detained during raids in Melbourne in May has pleaded guilty to a terror-related charge. 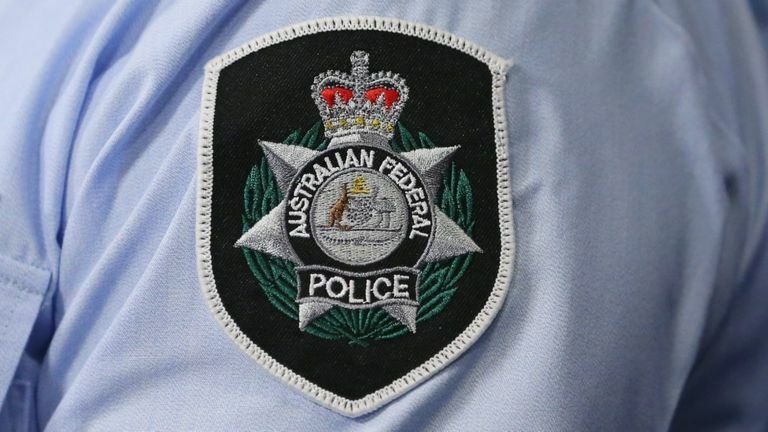 The 17-year-old boy pleaded guilty to engaging in an act in preparation for, or planning, a terrorist act between 25 April and 8 May this year. He admitted the charge ahead of a committal hearing and prosecutors dropped two other charges. Earlier hearings were told he prepared to make explosives after obtaining instructions online, AAP reports. Police also told the court radical Islamic propaganda was found during the raids. The boy did not apply for bail and was remanded in custody and is set appear in court again on Thursday.